FIT created wordpic! 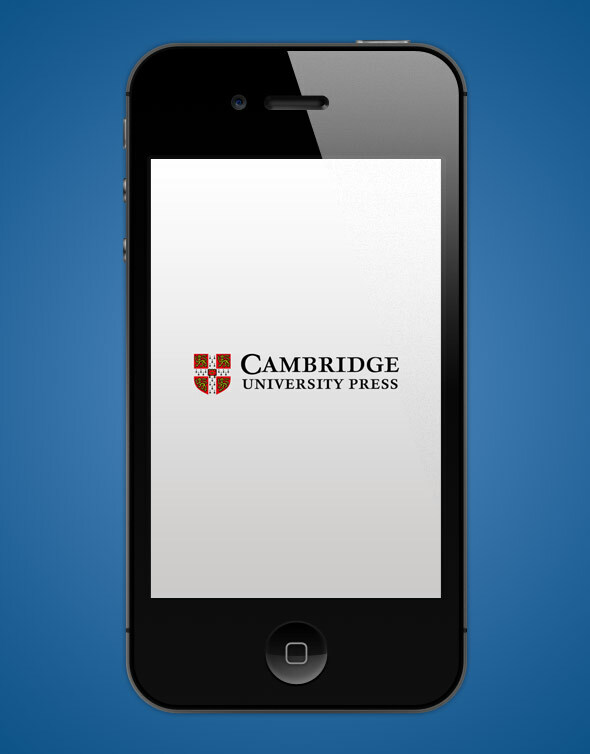 for Cambridge University Press. 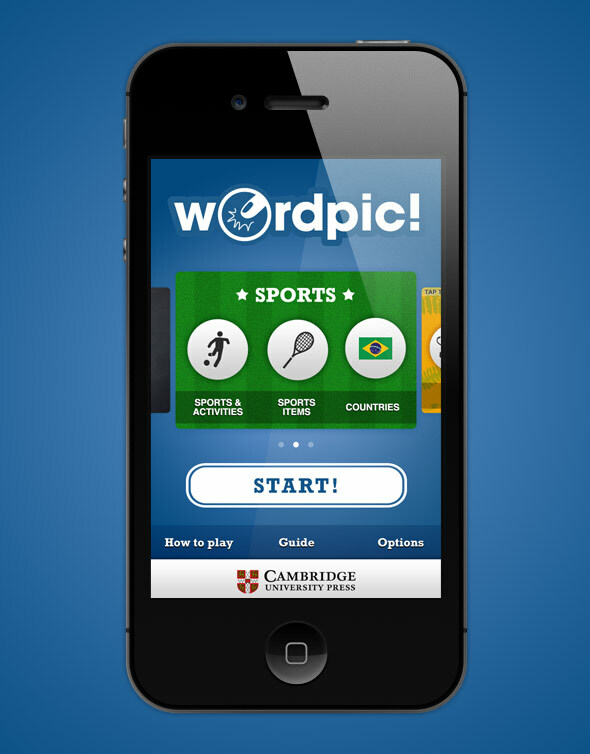 A fun game for students to learn the english language. Pick the pictures that match each word, before time runs out! You’ll need a fast eye and even faster reflexes to beat this addictive new word game. 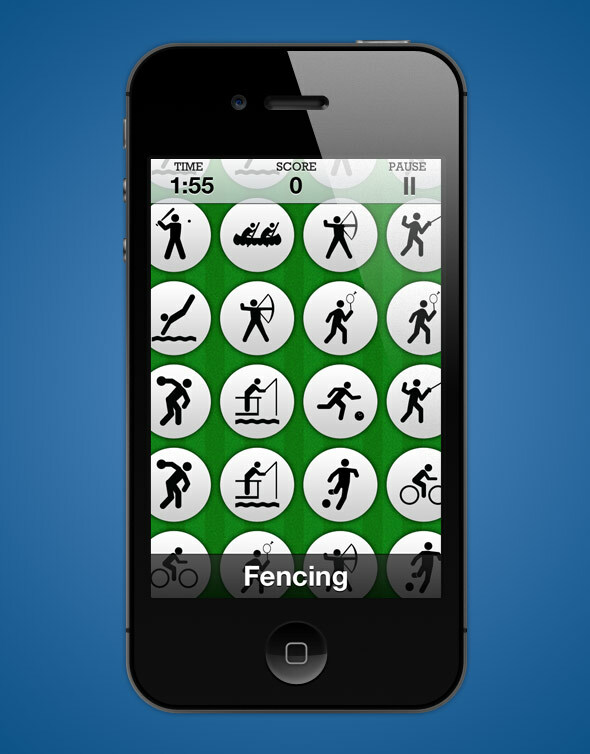 Train your finger into an athlete with words from the world of sport. If you’re learning English, have fun practising your sports vocabulary. If not… just have fun! Put your skills to the test. Play across 6 game boards with up to 6 “mutators” working against you. 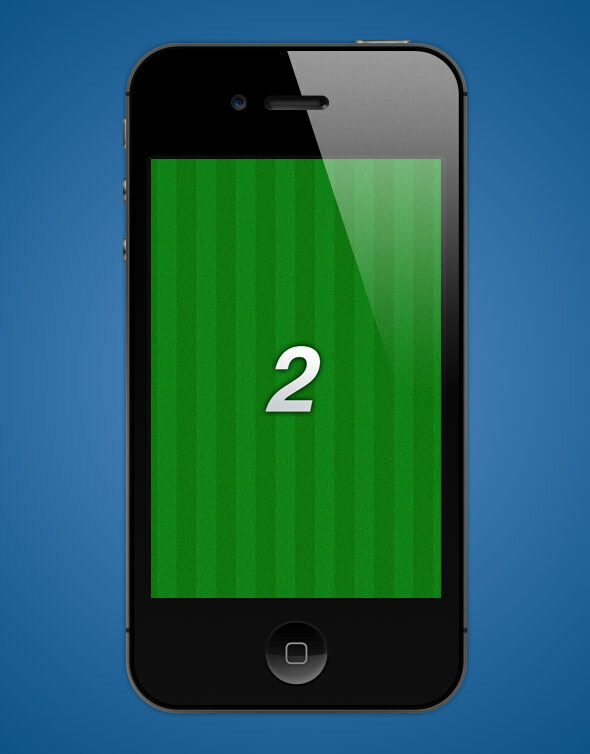 Then challenge your friends on Twitter to beat your score. 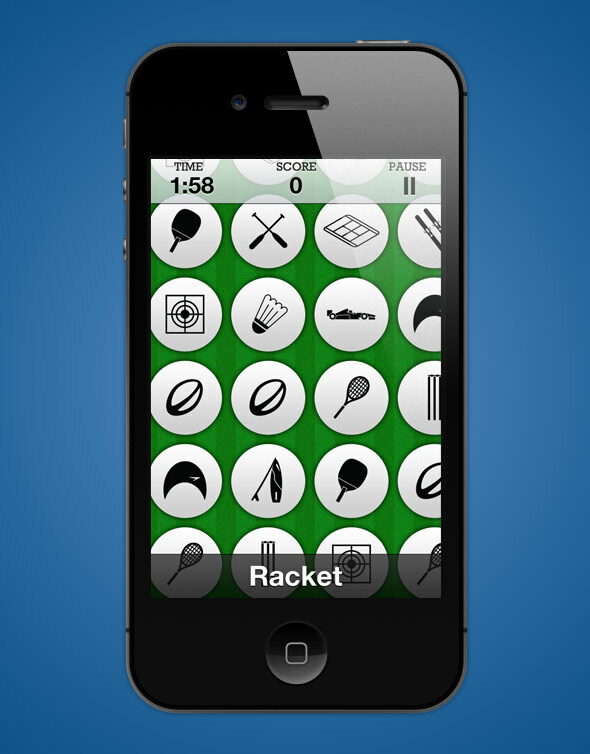 GET IT NOW and start playing with words!